This machined low torque seal lip design extends seal life within its pressure limits. A metallic thermal control ring provides dimensional control under thermal cycling conditions. It is capable of handling extreme temperature, aggressive media, high surface speed , low pressure and can even run dry. 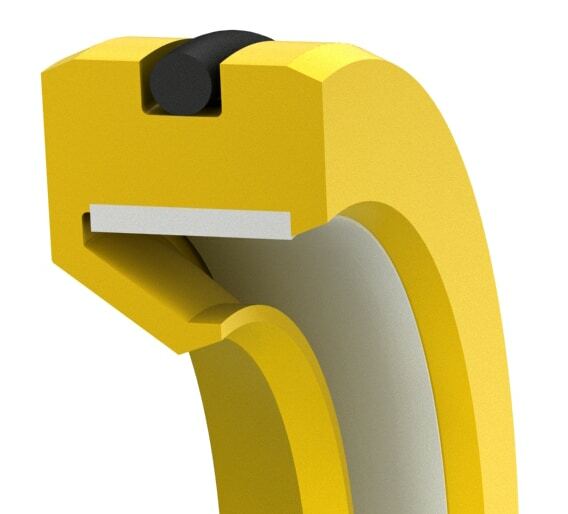 The soft seal OD eliminates damage to housings manufactured from expensive metals. 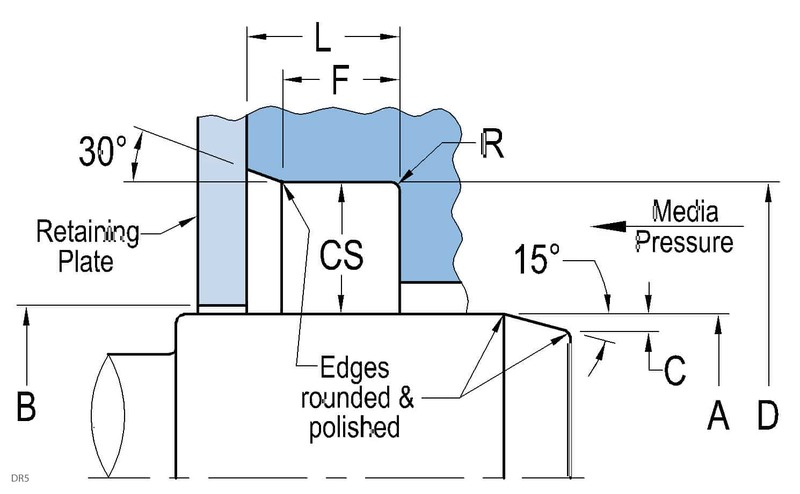 An integrated O-ring on the OD of the seal serves as an anti-rotation device and provides positive static sealing between the seal and the bore. Typical applications are dust/dirt excluders, balanced spindles, and conveyers. Small quantities are available in 2-4 days.